The footballing season is approaching its end and the competition for places is heating up every day. 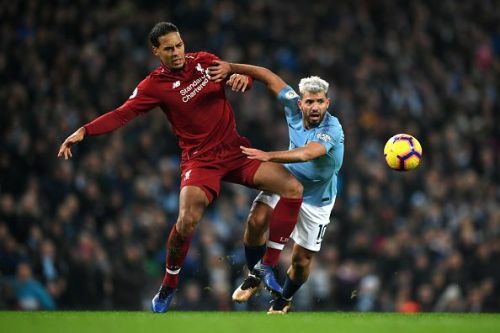 Liverpool and Manchester City are going toe to toe for the Premier League title and are showing no signs of complacency. Meanwhile, the race for the Champions League places has never been more exciting, with four teams competing with each other for the remaining 2 places. There will be some silverware to lift at the end of the season, not just for the teams but for the individuals as well. The PFA Player of the Year is awarded to the best performing player of the Premier League season and is the most prestigious individual award in England. 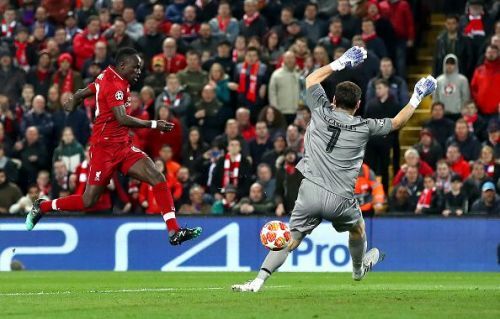 Sadio Mane was just mesmerizing to watch in the month of March. Sadio Mane has been Liverpool's talisman this season. The 27-year old has made 40 appearances so far for Liverpool this season, scoring 17 goals and providing 1 assist. The Senegalese international was mesmerizing to watch in the month of March and was awarded the Premier League Player of the Month. Mane stepped up for his side when teammate Mo Salah was firing blanks in front of goal and kept Liverpool in the battle with Manchester City for the Premier League title. The forward has been making headlines in Europe as well. His brace against Bayern Munich in the Champions League carried Liverpool into the quarter-finals of the competition. The 27-year-old has been consistently delivering brilliant performances this season and will definitely be one of the contenders to win the Player of the Year this season.